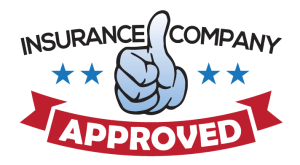 Commercal Fire, Water, Storm Damage Insurance Restoration Contractor! SELECT RESTORATION is a licensed, bonded and insured Michigan general contractor specializing in the restoration, repair & reconstruction of fire, water and storm damaged properties. We have the experience and leadership needed to navigate you through the insurance claims process, obtain the best settlement possible under your policy and bring your property back to pre-loss condition or better GUARANTEED! We offer 24/7 emergency water damage cleanup services, call now! Let our flood restoration services help you clean-up, dry-out, sanitize, disinfect and repair your property quickly and correctly. Select Restoration, A TRUSTED name in the Michigan Insurance Restoration Industry, is your one stop shop for all Fire, Water and Storm damage emergency & full service restorations. 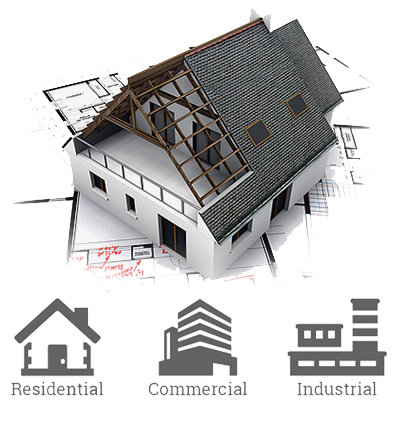 We will secure your property, work directly with your insurance company, and fully restore your home or business. Commercial Property Damage Insurance Claims Restoration Contractor Servicing Macomb County, Oakland, Wayne MI! 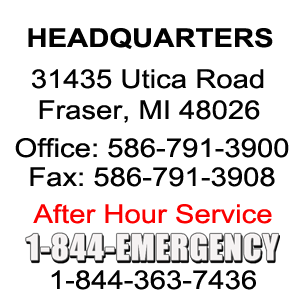 Fast 24/7 Emergency Response We can be on-site in 60 minutes or less. 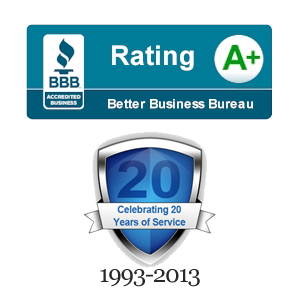 We Service Macomb County, Oakland, Wayne and Monroe. On-going Communication We keep you informed from the initial call through completion. We complete all repairs or rebuilds on time and within budget. When your property is damaged, you need a professional Insurance Restoration Contractor who you can trust. 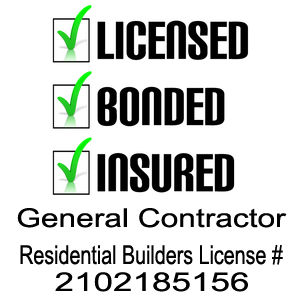 Consistent Quality Our State-of-the-art equipment and technical knowledge are cornerstones of our business. You deserve the highest level of expertise and workmanship. 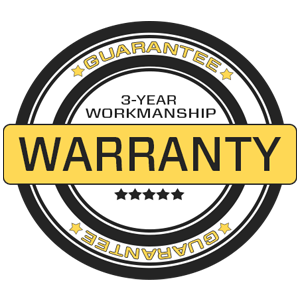 Select Restoration is built on a strong foundation of quality and service in everything we do, and we offer a 3 year warranty on all workmanship! Insurance Claim Specialists Our main goal is helping our clients obtain the best settlement they are entitled to under their policy, guiding them through the entire insurance claims process, speed up their recovery and put them on their “Road to Recovery”. 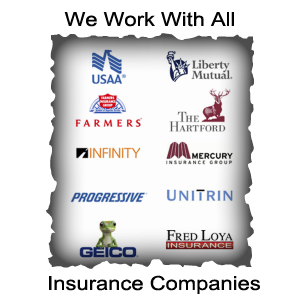 We Work With All Insurance Companies!